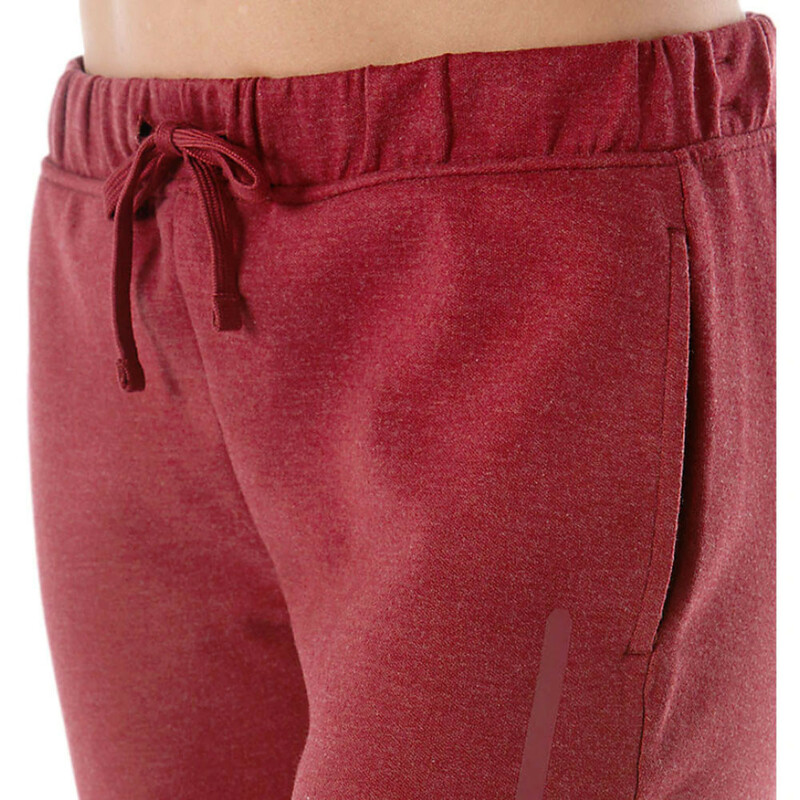 Comfort is key to a successful workout, and these ASICS training pants are perfect for you. Pull on lightweight comfort, warmth and protection. Enriched with breathable cotton, the ASICS tailored pants actively work to ensure you are cool, dry and comfortable at all times. Perforations within the fabric allow cool air to flow into the garment whilst hot, humid air flows out. The cotton also absorbs moisture from the skin and wicks it to the outer layers of the fabric. An elasticated waist with drawcord allows for a personalised fit whilst the tailored construction of the pants provides a close to body fit. Lower leg zips can be used for ultimate temperature control, in the summer months they can be worn down to increase airflow whereas in colder weather they can be worn up to seal in the heat. Lastly, the pants also feature two open pockets which can be used to store essential items. 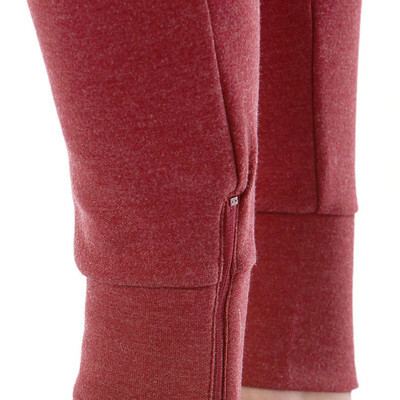 Elasticated Waist - Provides an optimum fit. Tailored Fit - Sits comfortably against the skin. 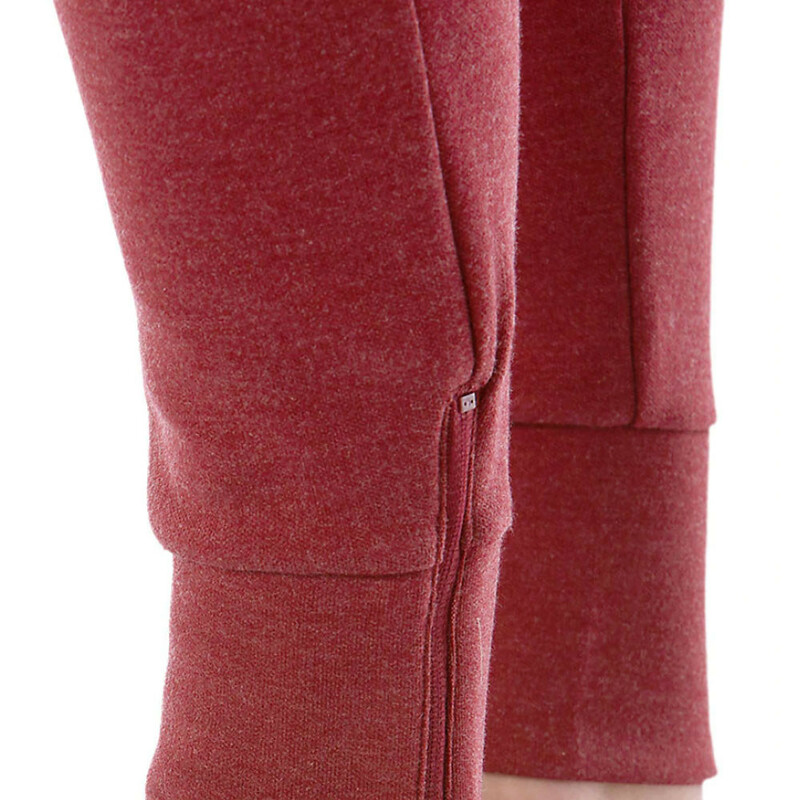 Leg Zips - Provides ultimate temperature control. Pockets - Provide ample storage space.